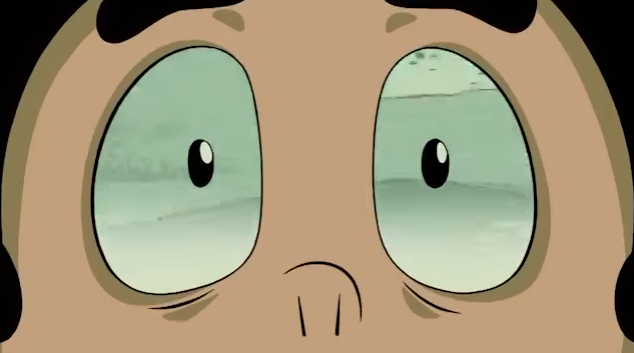 The day of In Too Deep and new Steven Universe episodes has arrived and I’m not quite sure what to do with myself. 125 days of hiatus, bleak and terrible, with no end in sight. And then, news! 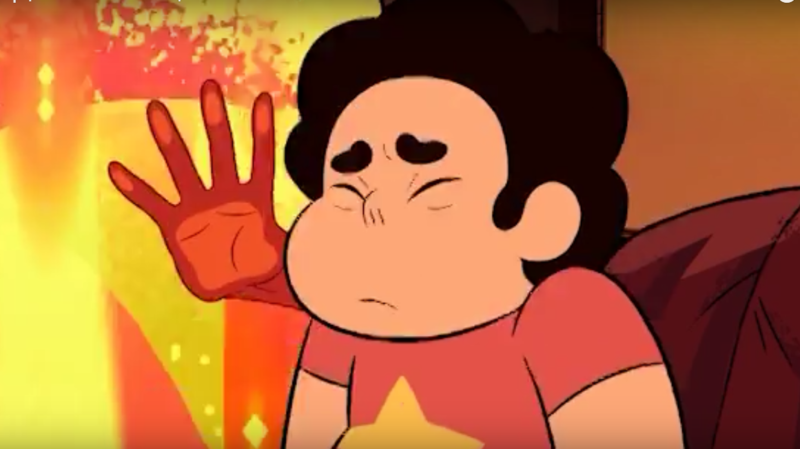 Steven Universe renewed! New episodes in June! The fandom rejoiced, although the Summer of Steven seemed far away. And then, beyond our wildest dreams, even more new Steven Universe was announced! Four weeks, five episodes, an event titled In Too Deep! Summer of Steven was still on, and members of the Crewniverse gave quenching interviews, and it was good. We wondered “what we really are~” and fantasized about fusion fights. On the horizon were weekly episodes and merciful reprieve. May loomed, and promos bloomed. Some dark and full of spoilers, some bright and full of gayliens, all mere droplets on the drought of new Steven Universe episodes. But they are here, and they promise to be incredible. Gems and Humans. Fruit and Fusions. The Cluster. I am but a simple adult who cannot wait for a children’s cartoon show to come back. I am giddy. I am bursting. I love Steven Universe. I have waited and waited and waited. Fifty-five minutes of new material in eight months! Who does that! And hey. All these promos, Cartoon Network, you didn’t handle them so great. If you need someone who knows the show well to help you not spoil your fanbase while advertising upcoming material, I will work for free! But I appreciate you making them just the same. I think you’re in it to win it with this wonderful little show. I think you know how great it is. I hope you don’t cancel it before it gets a chance to finish its story. Well, the important thing is family and friendship, honesty values, and no one got arrested. Forgive me. I was in the drama zone for a second there. Steven Universe does that to me. In Too Deep begins on Thursday, May 12, on Cartoon Network with a two-part special at 7PM EST. It continues through June 2 on Thursdays at 7 PM EST. Previous:Ladies of SPN Convention Needs Your Help!